In one of our earlier crafts and media tech lessons Gareth showed us how to draw 3D shape’s on a 2D plane. 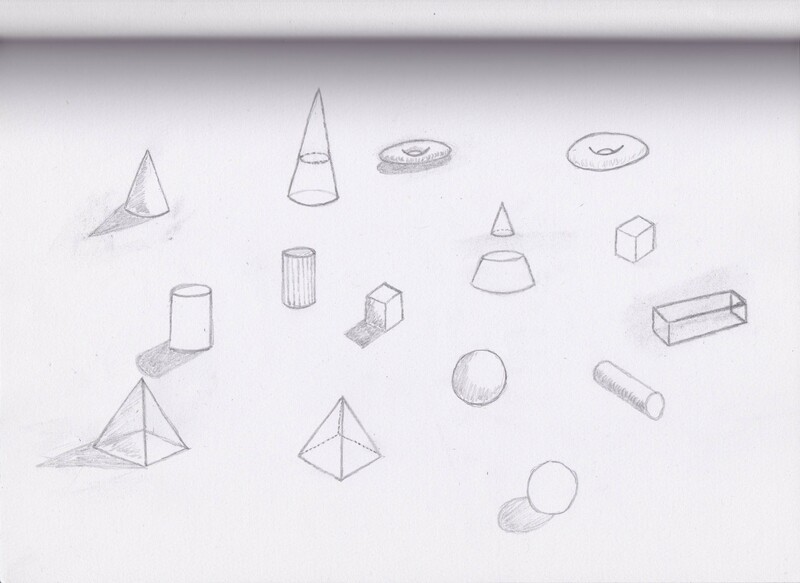 The shapes we was drawing was the basic primitives which are the most simple geometric shapes they are spheres, cubes, cylinders, cones, pyramids, donuts, extruded cubes. 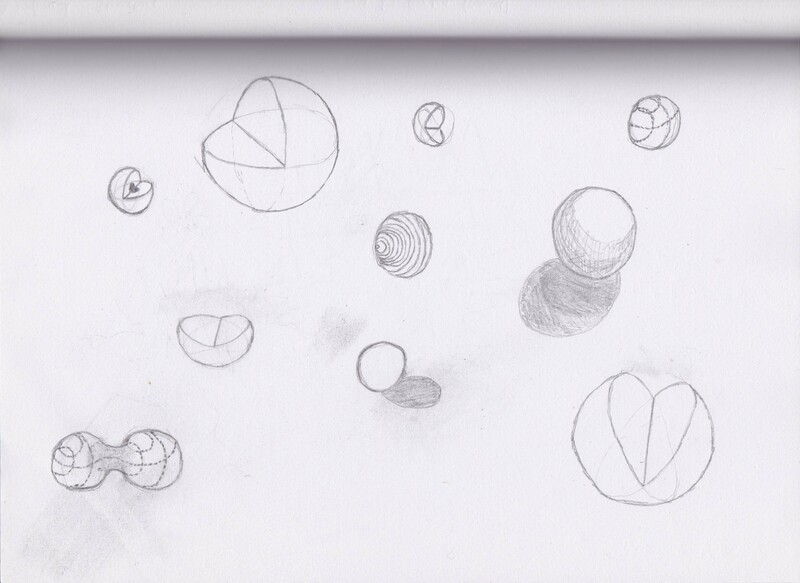 It’s worth while to learn how to draw these because they are the building blocks for nearly anything else you would want to draw.